Kristals Cosmetics has unlocked the holistically healing power of gemstones to promote vibrant, radiant skin. The brand’s top-selling products include the Rock Crystal Refining Moisturizer, the Sapphire Retinol Firming, Lifting Eye Cream and the Amber Multivitamin Brightening Serum. Their cosmetics are some of the most sought after in the world. I was able to try their Diamond Select Anti-Gravity Spark Eye Mask. This eye mask leaves skin enhances with the power of pure diamond as it lifts and firms while brightening and hydrating, building a cushion of density into time-thinned skin that helps erase the look of fine lines and wrinkles. Skin virtually defies gravity. Pure diamond powder also sloughs off old cells, making skin luminous by enabling youthful skin within to appear, reducing the appearance of sun damage. This is a set of concentrated eye treatment masks that instantly restore the vibrancy and moisture to the eye area. These eye masks work to dramatically reduce the appearance of wrinkles in the eye area. While brightening and minimizing dark circles, they plump the skin with hydration and refine the texture for softer, smoother, healthier-looking skin. Diamond powder works in harmony with collagen. 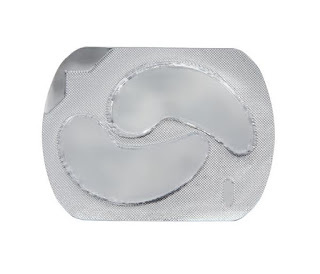 The combination makes collagen contract and firm to reduce skin sagging and wrinkles. The mixture of lavender oil and chamomile penetrates the skin instantly to seal in ingredients' essence to refine skin's surface for 24-hour hydration. It also contains allantoin, which is very soothing and healing to the skin. 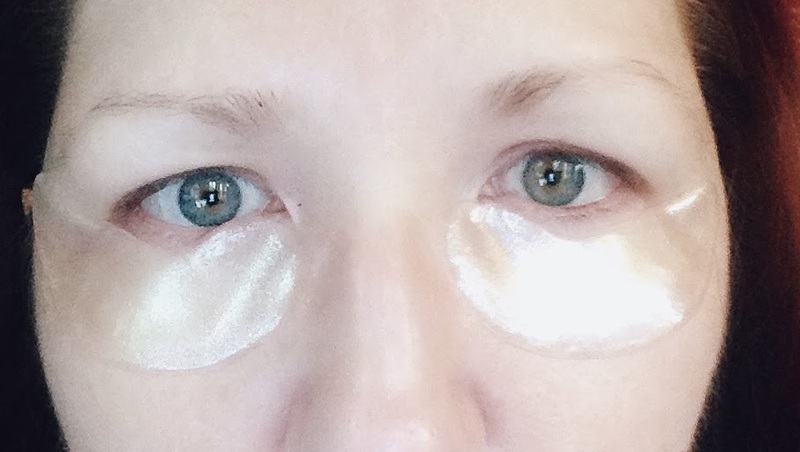 If you will notice, my eyes before the eye mask look a little bit dark and have some redness to them. They also have just the slightest bit of fine lines and deepening in the under eye area. After the eye mask there is a HUGE difference. 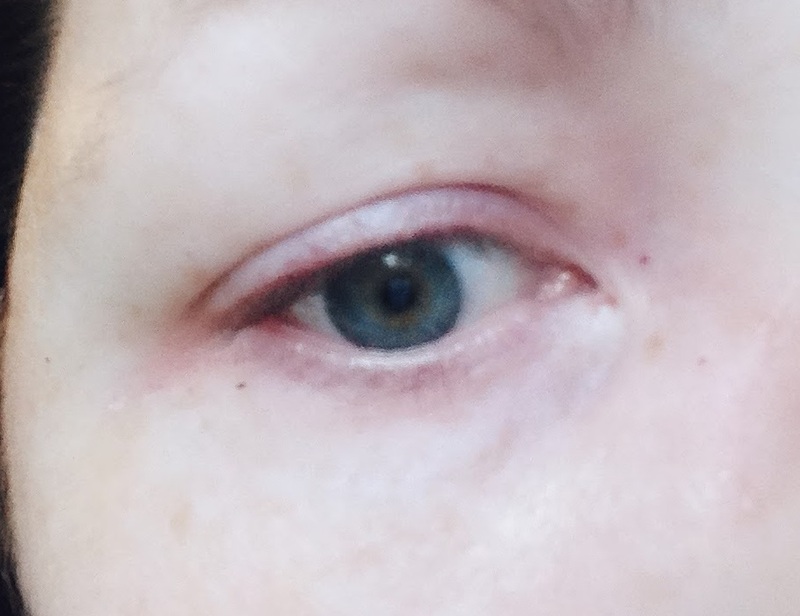 In just 15 minutes, my eyes look much different. The redness is gone. The darkness is gone. And the fine lines are gone. My eyes look amazing. I will tell you that I am extremely happy with how the results turned out with this eye mask. I have seen good results in a little bit of time before but not as good as this in the eye region. As you can see, for the price of the eye mask the results are worth it. 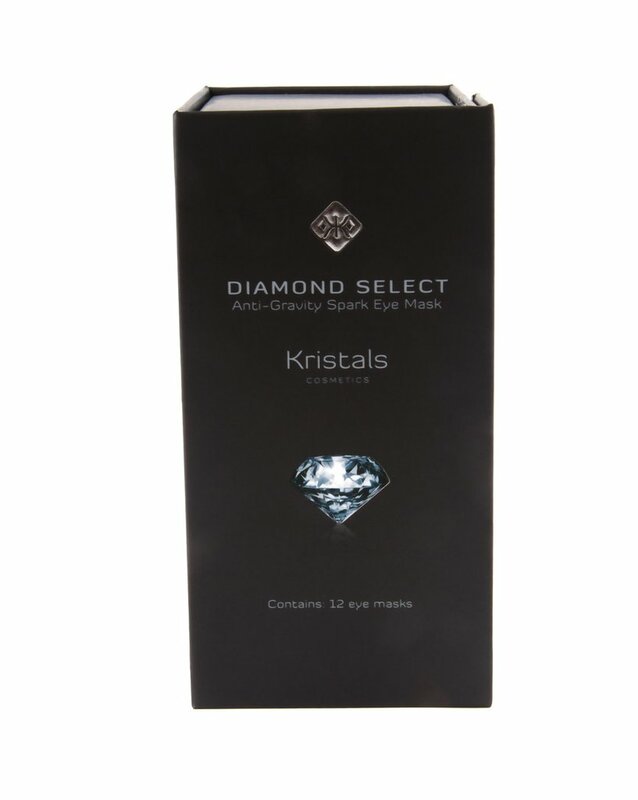 Kristals Diamond Select Anti-Gravity Spark Eye Mask retails for $399.95 and can be purchased at www.kristals.com. Like Kristals Cosmetics on Facebook: https://www.facebook.com/KristalsCosmetics; Follow Kristals Cosmetics on Twitter:@kristals_hq; Follow Kristals Cosmetics on Pinterest:https://www.pinterest.com/kristalshq/; Follow Kristals Cosmetics on Instagram:https://www.instagram.com/kristalshq/ and Follow Kristals Cosmetics on Google+:https://plus.google.com/+Kristals.